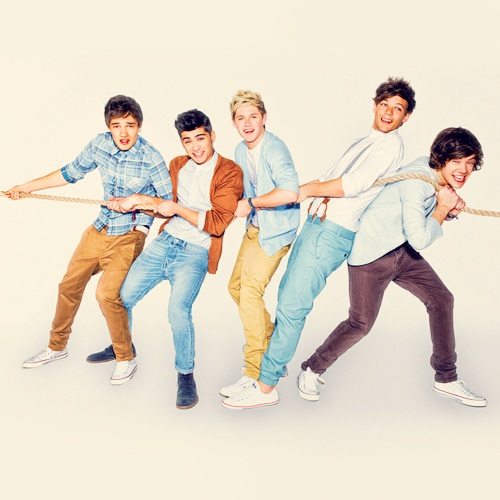 1D Photoshoot. Photoshoot.. Wallpaper and background images in the 원디렉션 club tagged: ♥ one direction 1d 2012. This 원디렉션 photo might contain 맨 손으로 다리, 팬티 스타킹, 몸에 꼭 맞는 바지, 몸에 꼭 맞는, 맨발 다리, skintight 바지, skintight, 맨 다리, 스타킹, 레오타드, 레 오타 드, hip boot, and thigh boot.